the case of the Republic of Korea : through historical survey, the case studies of private art museums and the "Mo-am Collection"
Museum was merged with the Deoksu Palace Art Museum, even though the building was independent. There was the Deoksu Palace Art Museum, an old building (the s) on the east of the palace, and the Lee Royal Family Art Museum, a new building, which was on the west of the Deoksu Palace. 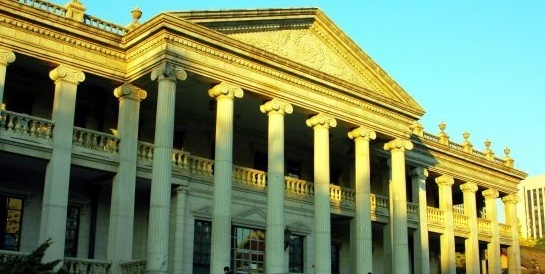 The two museums became known as the Deoksu Palace Art Museum. 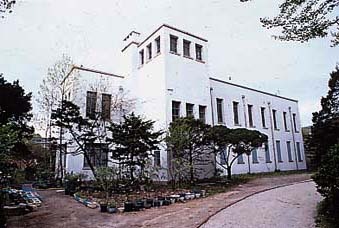 The first private art museum, “The Cho-sun Minjok Art Museum,” was founded at the Jip-Kyung Dang (Hall of compiling Books) inside of the Kyung-Bok Palace in 1924. Ironically, a Japanese scholar, Yanaki Muneyoshi, initialized this art museum project in 1921, and the art museum was created through his and other donor’s endowments and donations. 이전글 : 「세한도 歲寒圖」의 비밀?